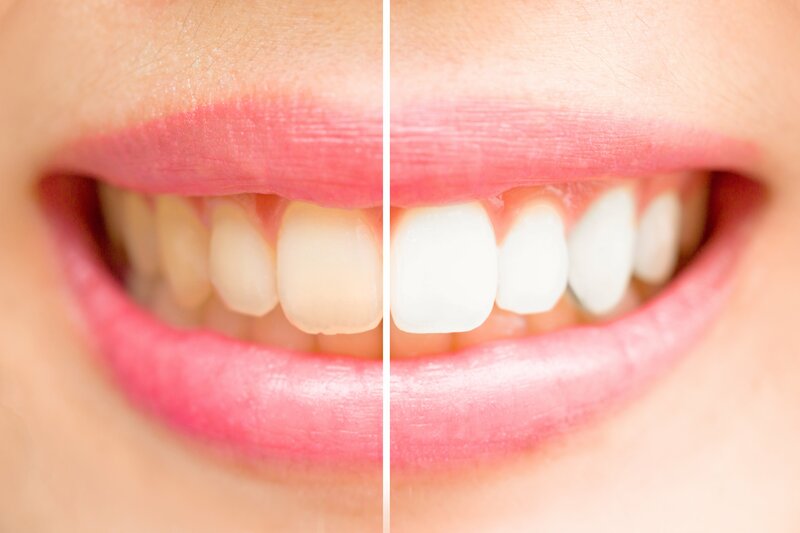 Teeth whitening doesn’t always work on every tooth, so it’s important to talk to your dentist about all the different teeth whitening options out there. There are several to choose from, including special whitening toothpastes and rinses, gels, strips and trays. There is also an in­-office bleaching option that works brilliantly, but is a more expensive option. Let your dentist help you choose which option is best for you.